Hearing well is vital to enjoying the things most importantto you, such as family, work, social activities. We believe that no one createsbetter hearing solutions than you our customer. 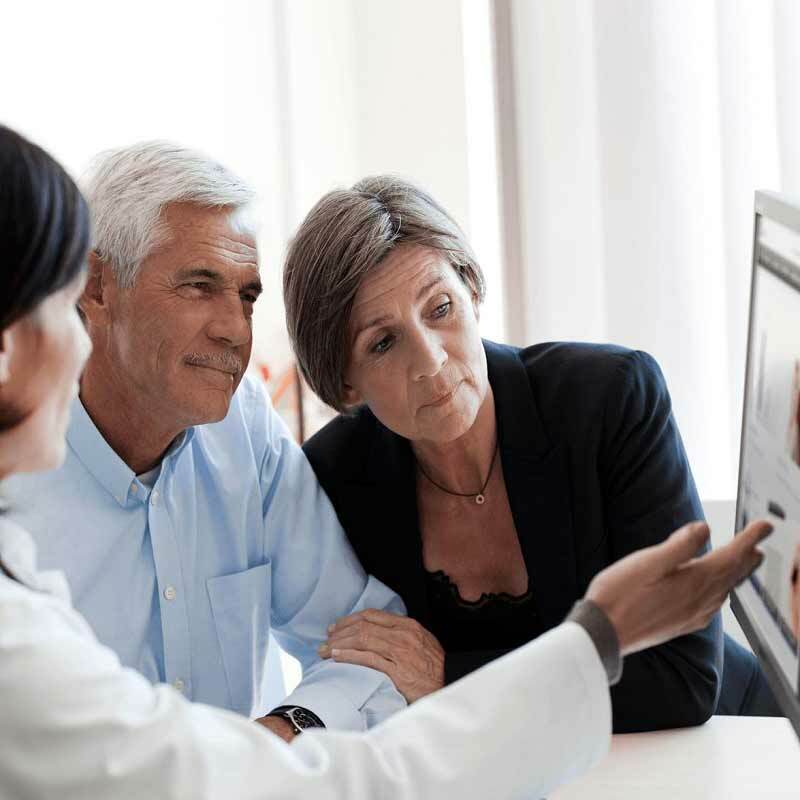 bloom™ hearing specialists have listened to what you - the customer - demand with your hearing aids. Below is what our customers wanted in their wish-list, backed by the best professional hearing assessment and supreme aftercare - for as long as you need it. but first read about the bloom™ promise on Convenience, Value, and Care. Unlike some companies, we do not charge for hearing care and assessments at home. Certain models we can fit immediately so that you hear clearly again - instantly - straight after your assessment. We produce a prescription for your hearing, and recommend a solution to match. We only sell branded hearing aids such as Widex and Starkey - no own-label. bloom™ hearing assessments are more thorough than most other national companies. We also ensure that your hearing aids fit comfortably, in a style that suits you best and to deliver best performance. Like your car, regular servicing ensures best performance. But with our hearing aids it's free. If we cannot repair your hearing aids within 24 hours, we loan you a pair. Today's hearing aids can connect wirelessly to devices in the home. So they benefit you more. 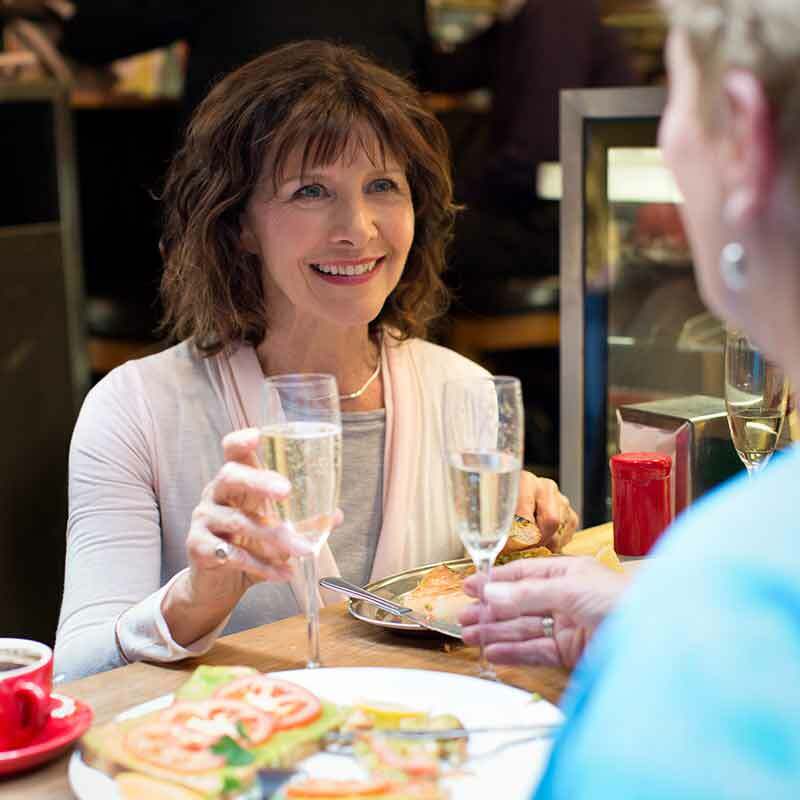 By the end of the two week trial you can be sure that the hearing aid suits you in all everyday environments. Even if you take a two week trial, if you then buy, all aids have a further 60-day guarantee. All our hearing aids carry a four-year warranty, parts and labour. Q: How much do small invisible hearing aids cost?